Our processes are exceptional. 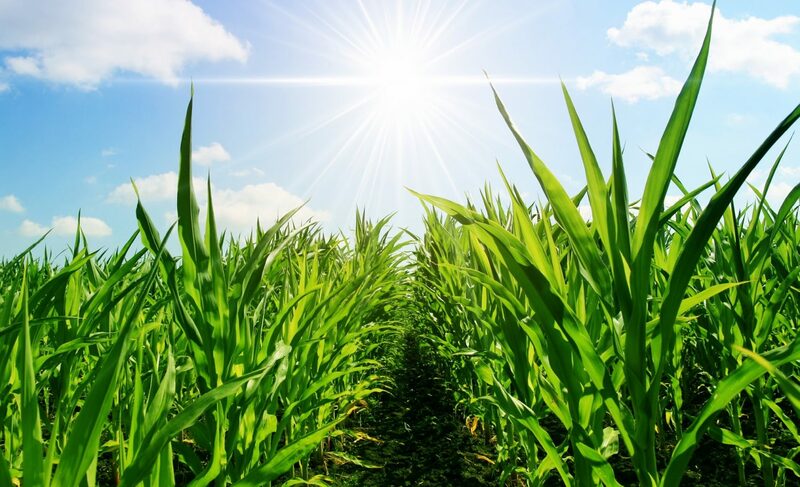 We harvest the crops from the field and snap freeze them to keep them as nutritious as fresh. As a company and as a team, we managed to turn frozen food production into tradition by placing confidence, quality and respect at the core of our business, as well as at the core of our relations with our employees, partners and customers who helped us build our successful business. These are our values and we always keep them close, fresh and up-to-date, just like our products. 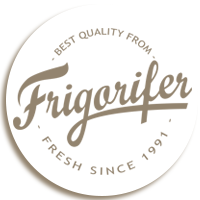 At Frigorifer, we expect ourselves to do business right, to lead by example and to help out when we are needed.